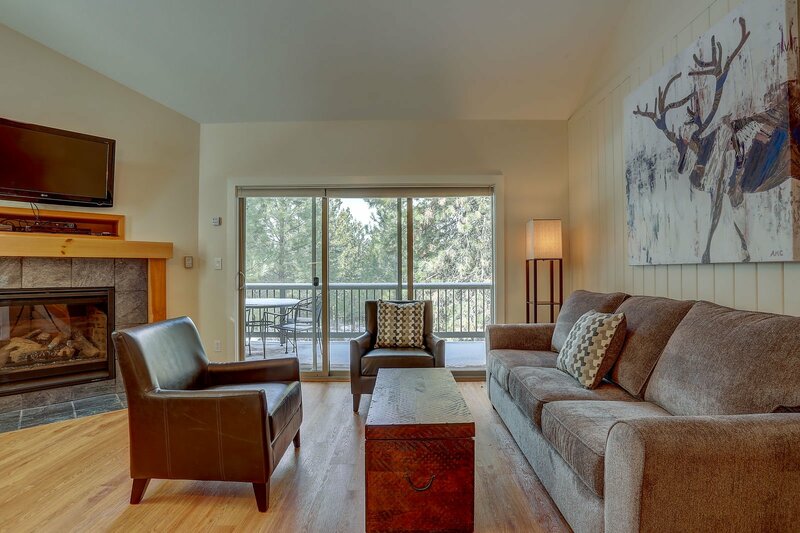 As with many of our best Bend vacation rentals, the living room of Ski Condo 233 features a gas fireplace, comfortable furniture and a TV. 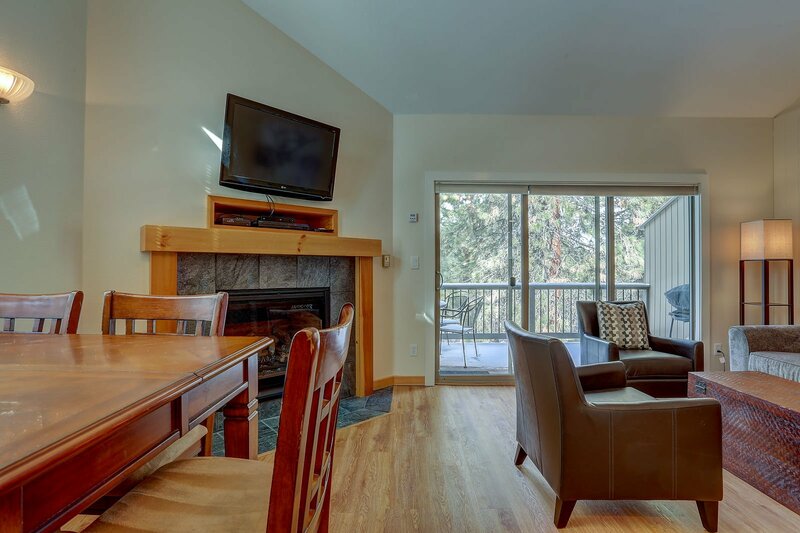 There is a washer and dryer in the unit and the balcony has a BBQ and patio table for your use. 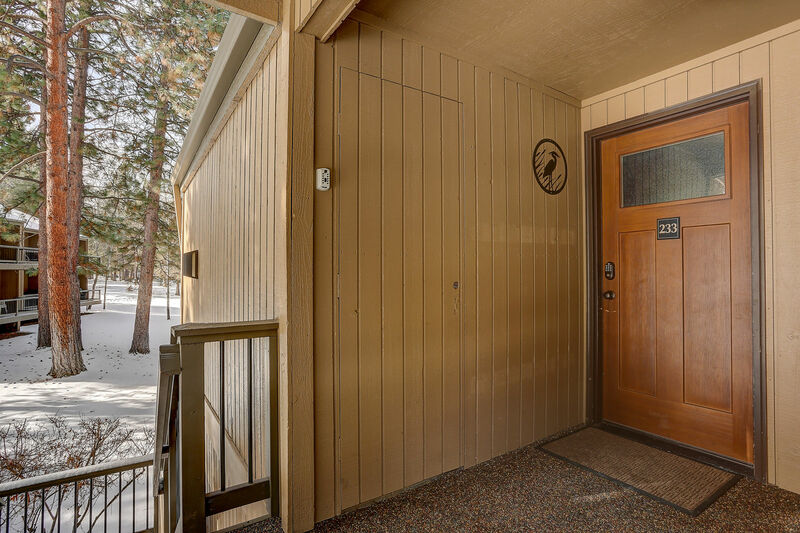 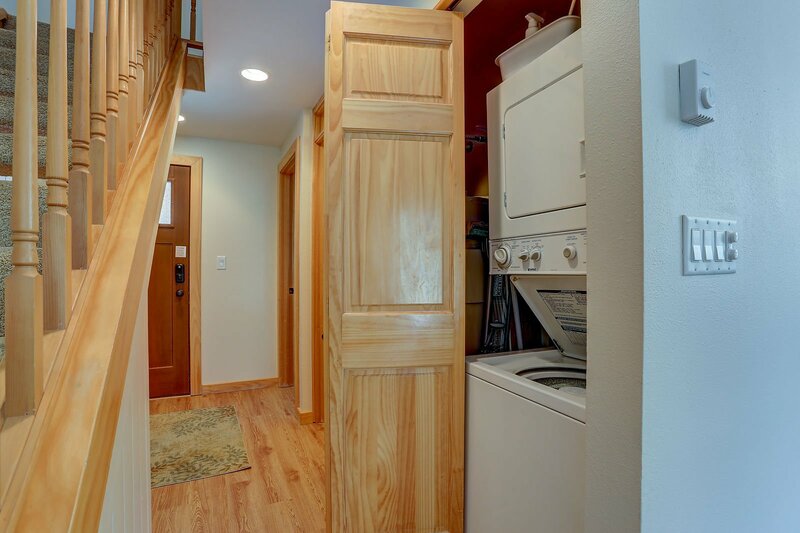 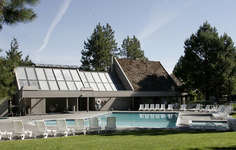 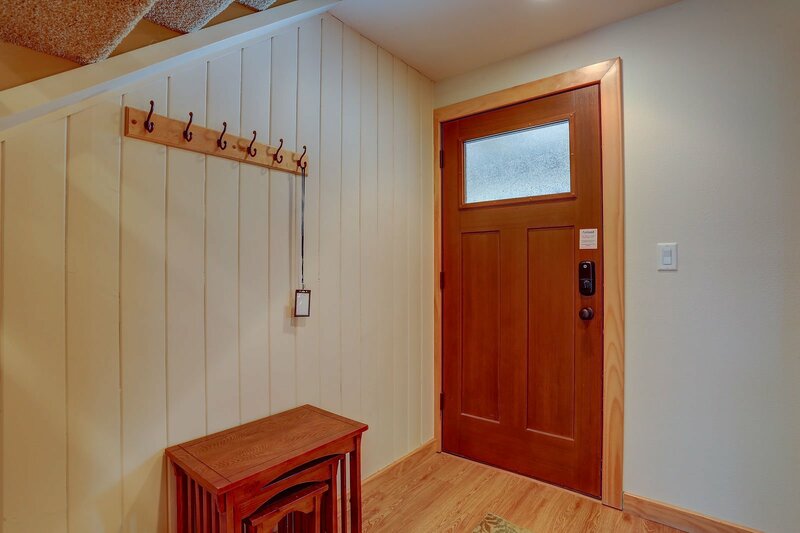 You can enjoy all the Mt.Bachelor Village amenities: WIFI, community pool (seasonal) and 2 hot tubs (year round). 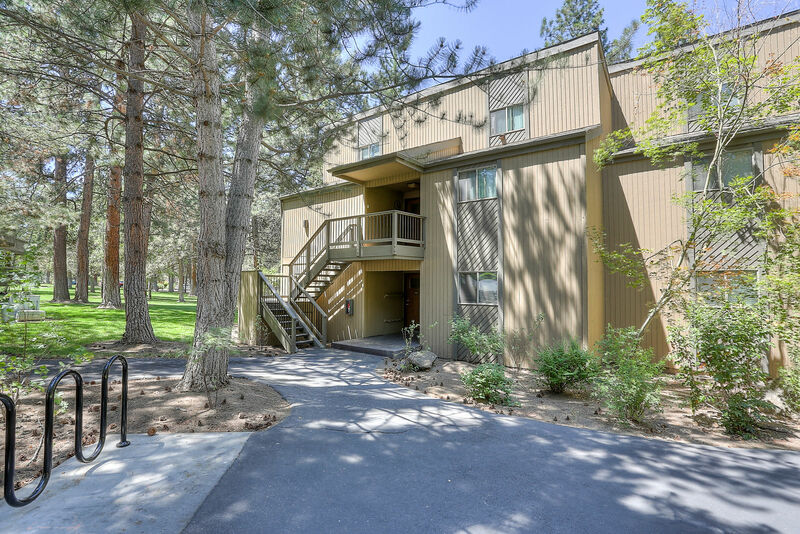 The Deschutes River Trail and mountain bike trails have direct access from Mt Bachelor Village Parking lot. 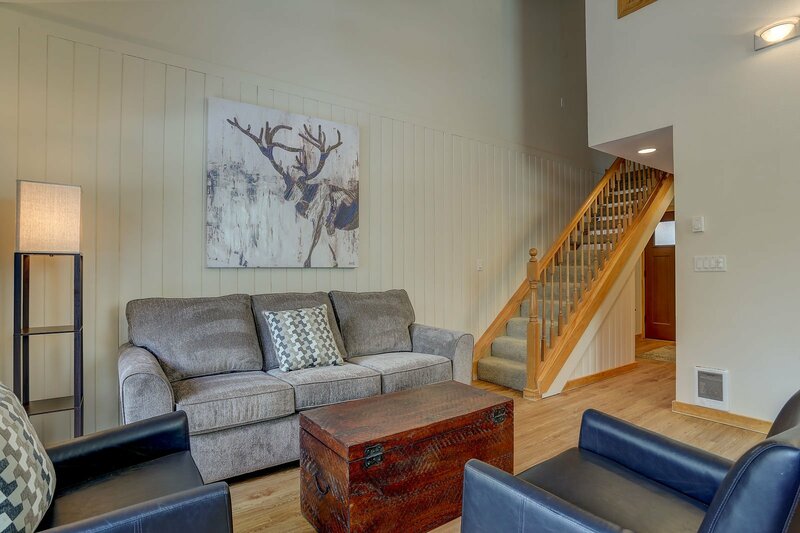 You can take a 20 minute walk to Bend's famous Old Mill District to shop, eat or to see a concert or a movie. 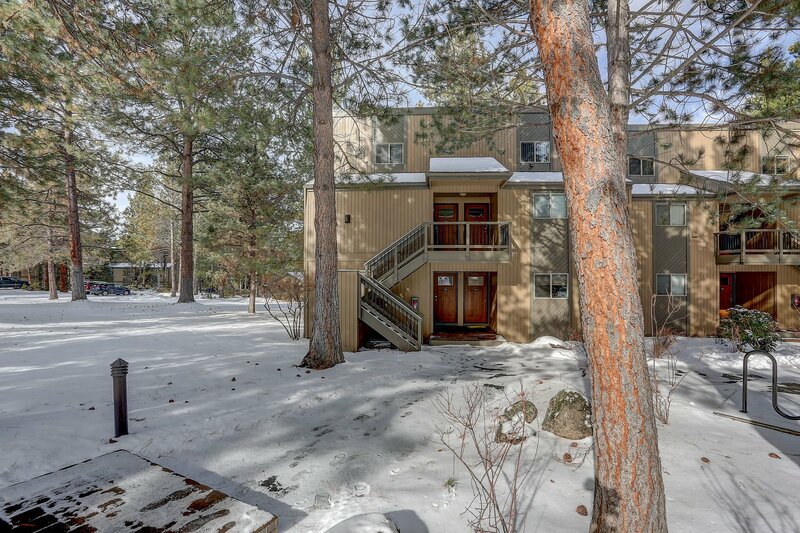 Floating the Deschutes river is just minutes away from the resort. 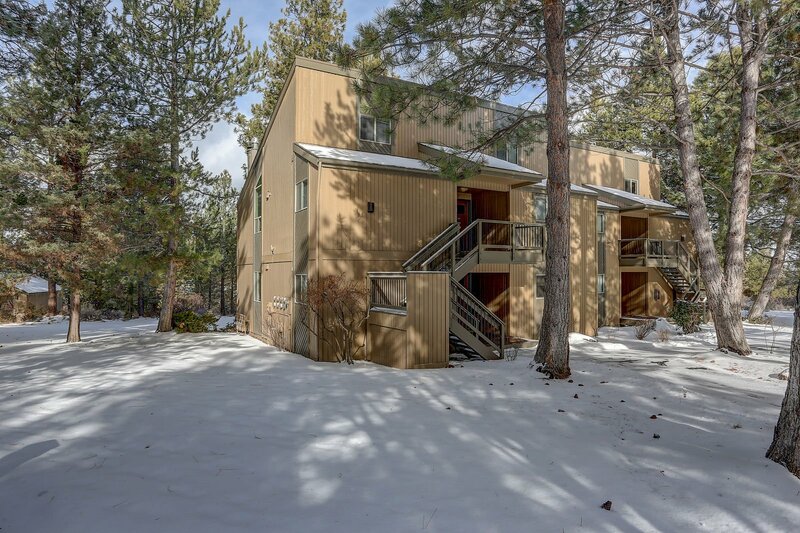 The great outdoors is used year round for hiking and snowshoeing, mountain biking, white water rafting and cross country skiing. 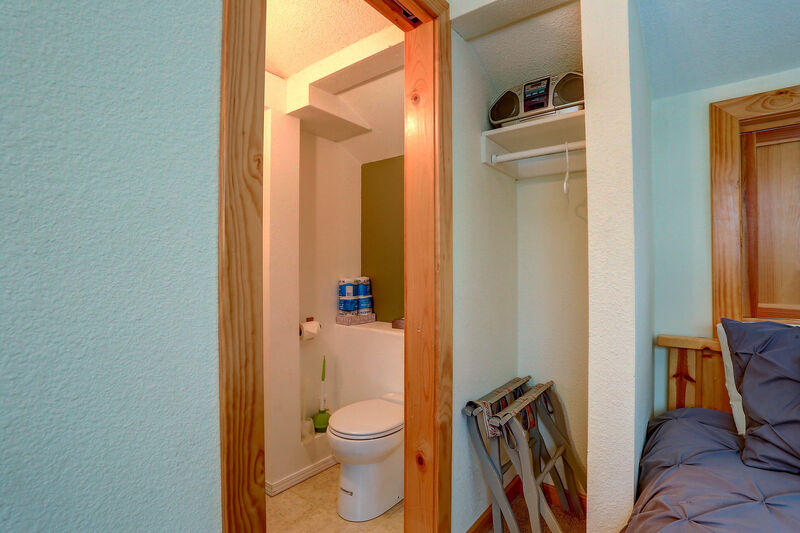 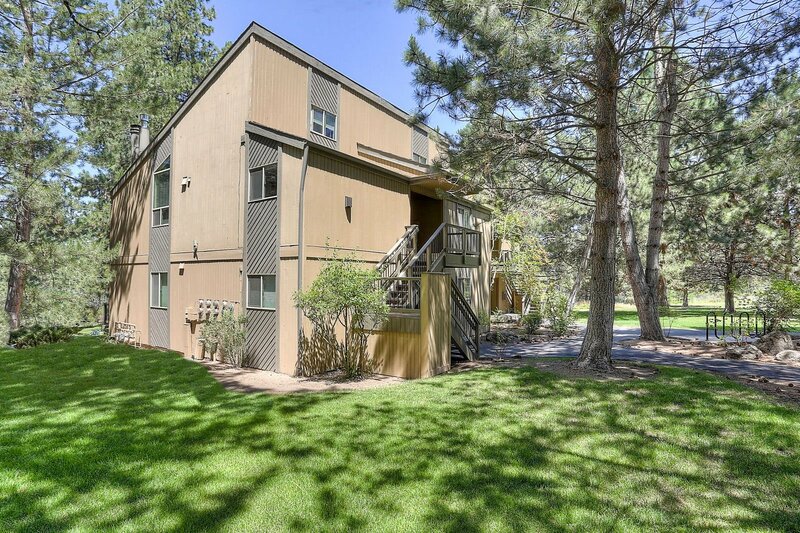 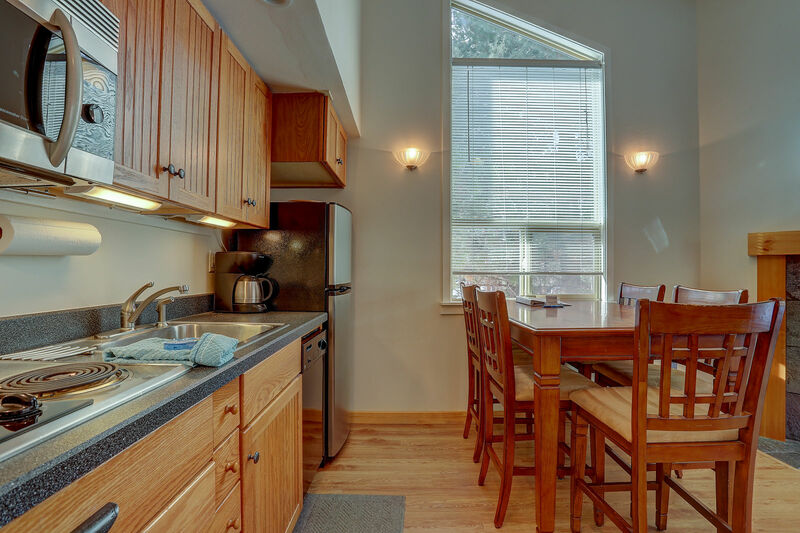 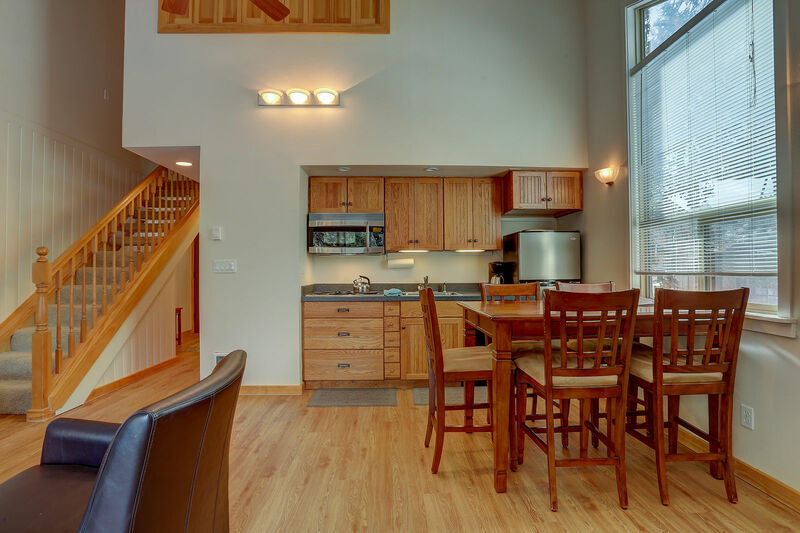 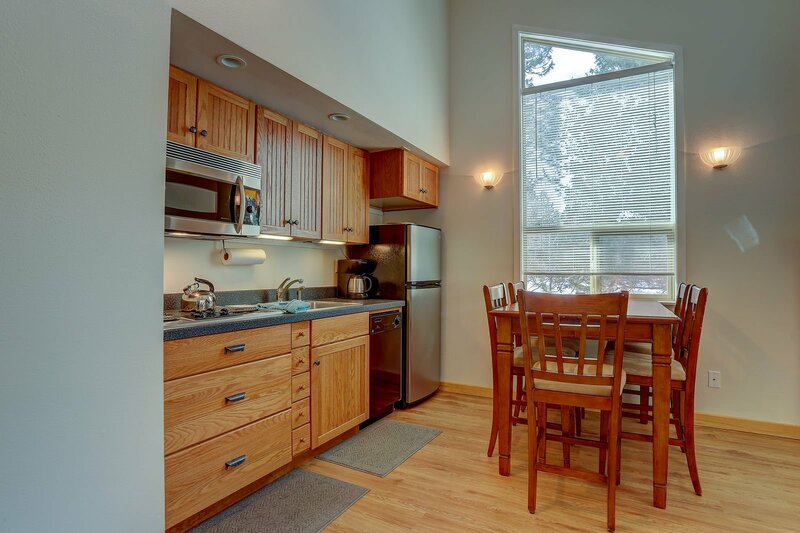 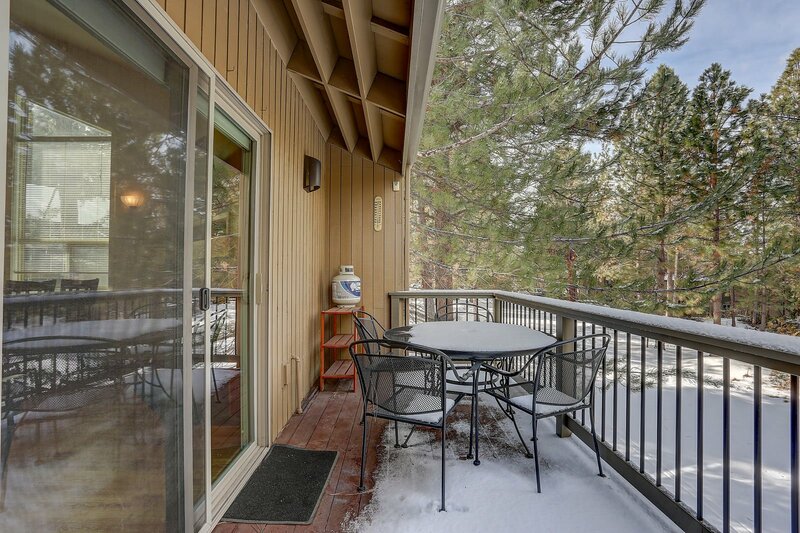 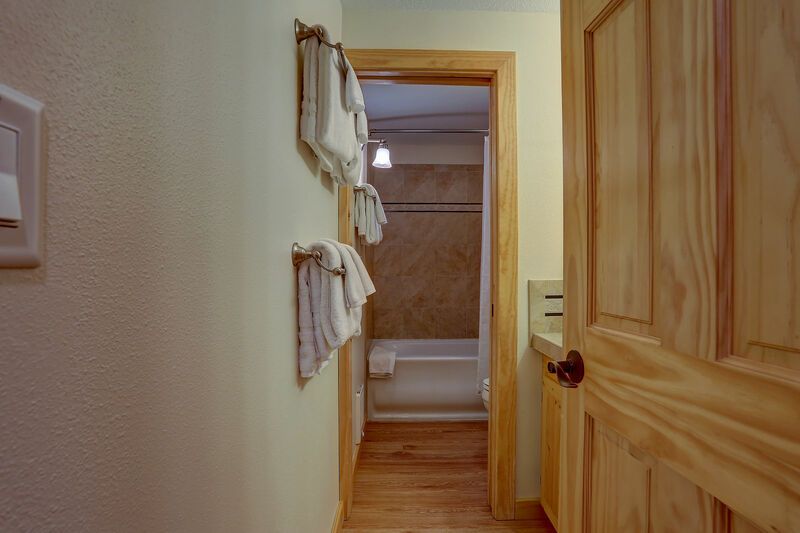 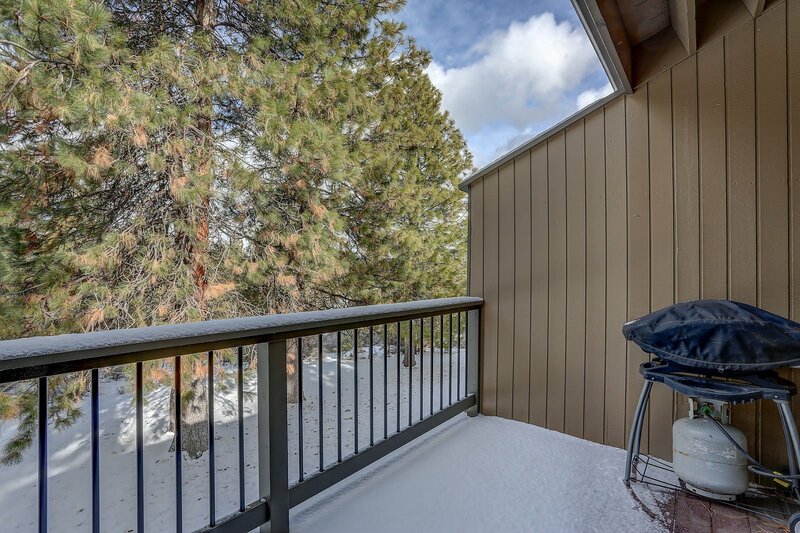 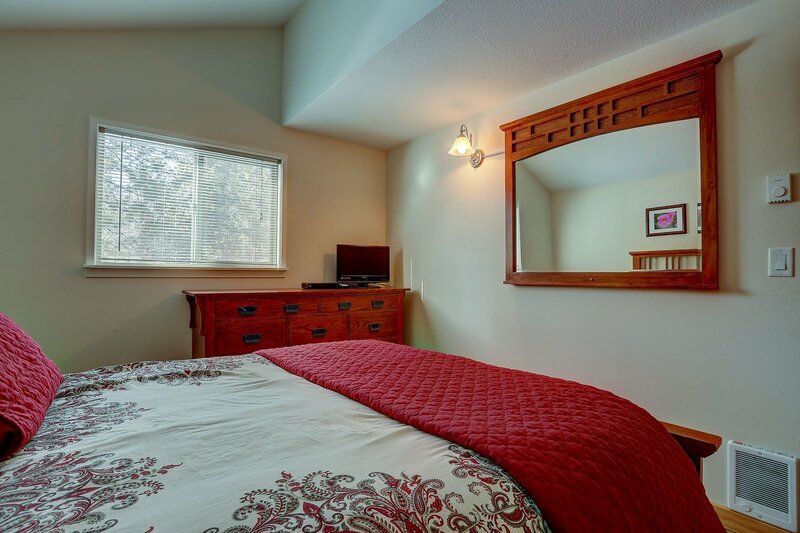 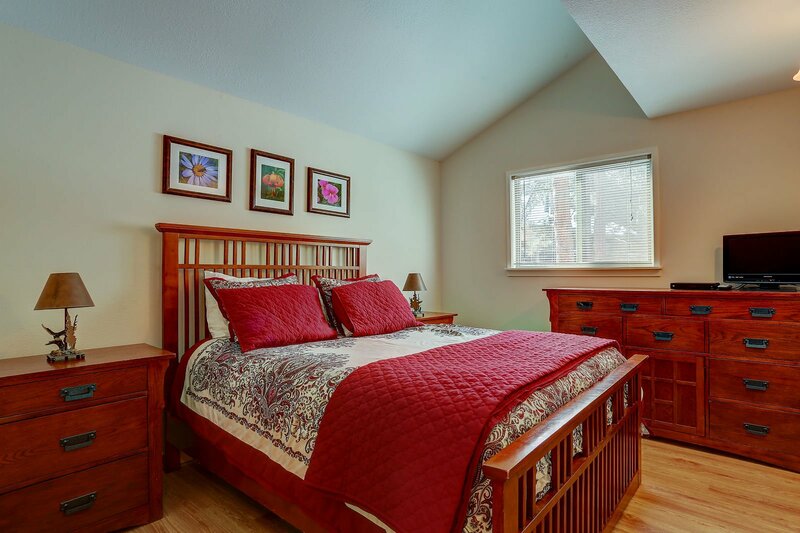 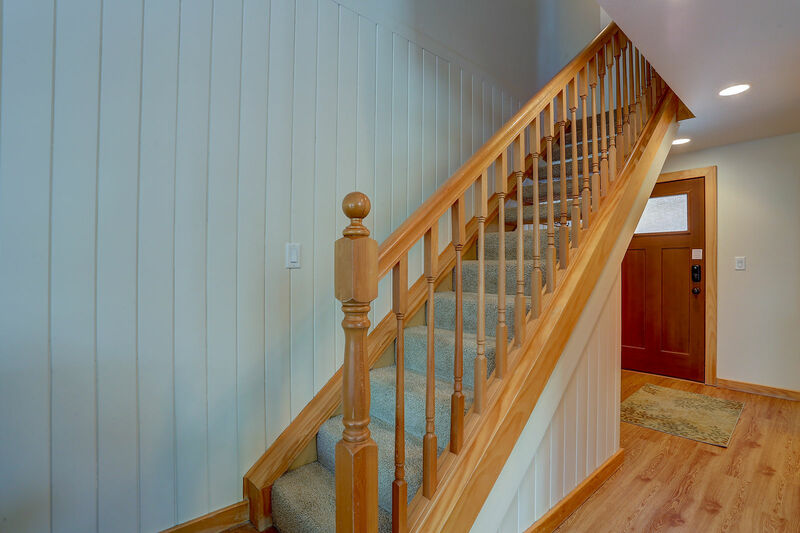 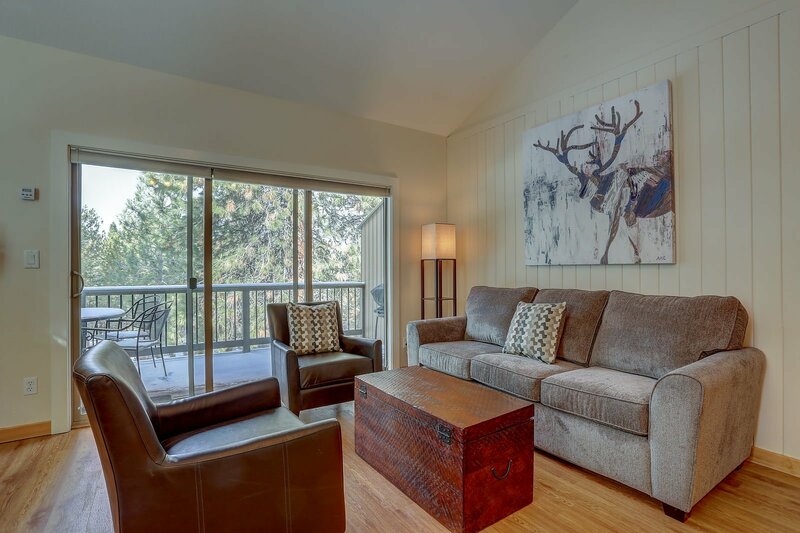 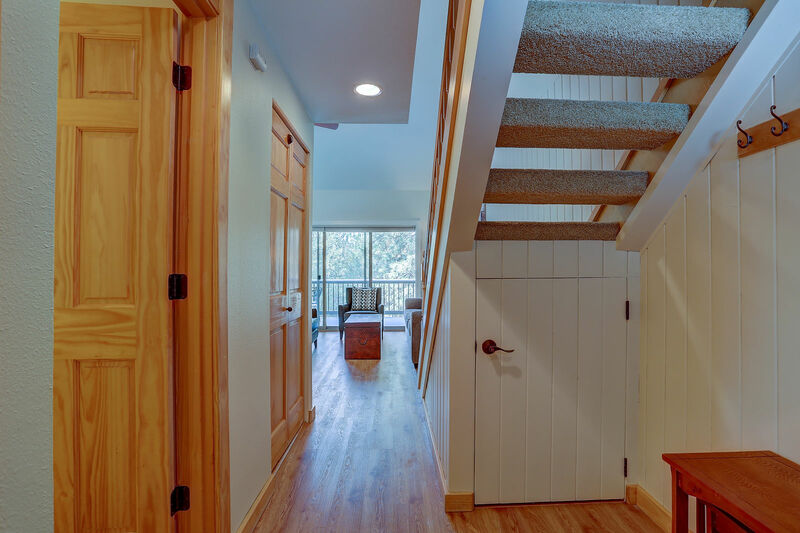 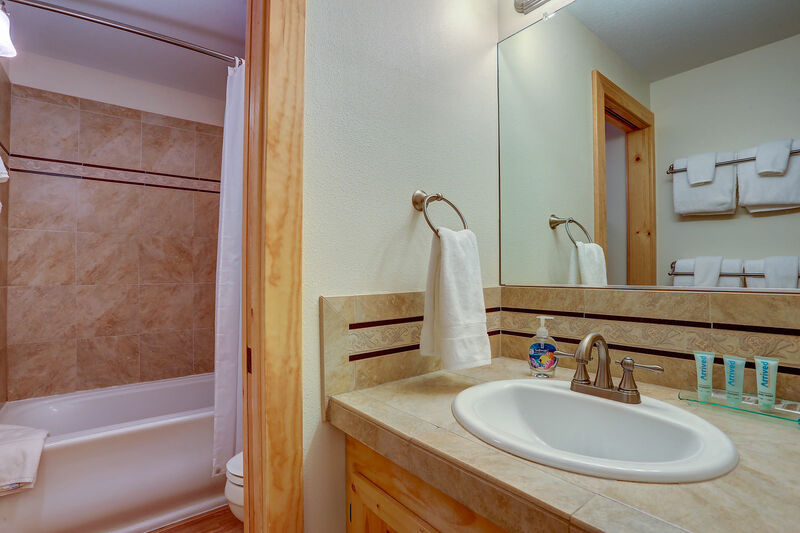 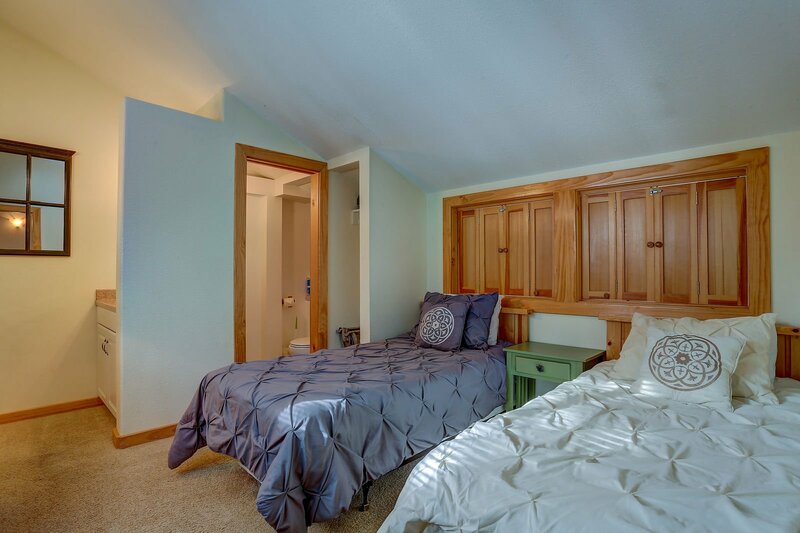 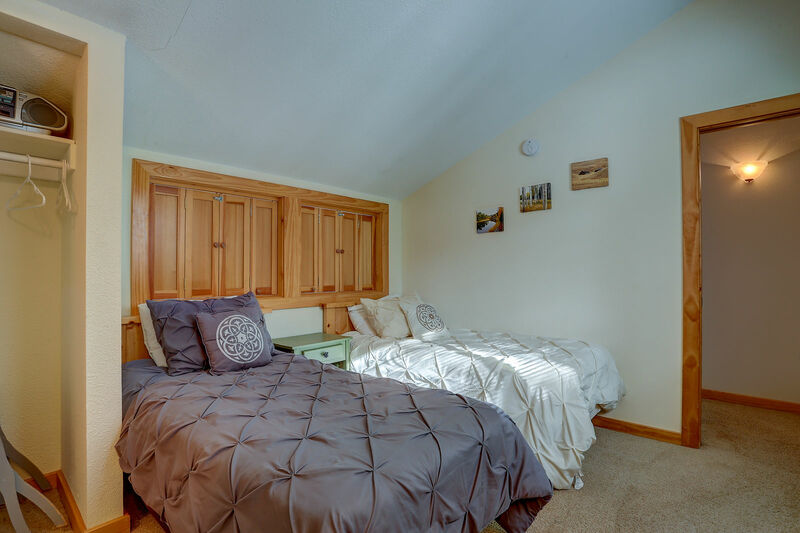 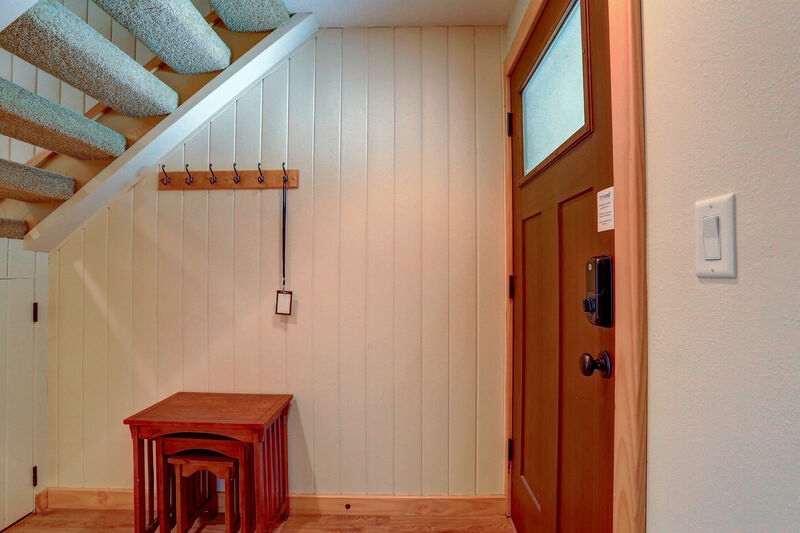 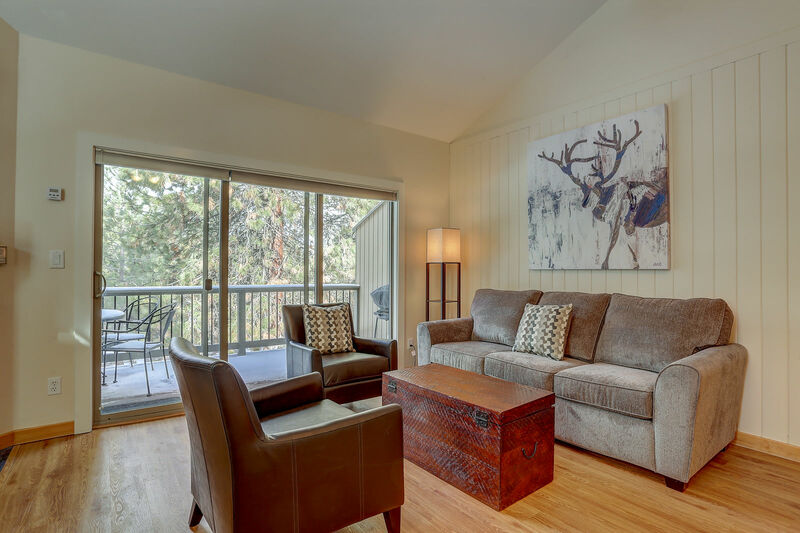 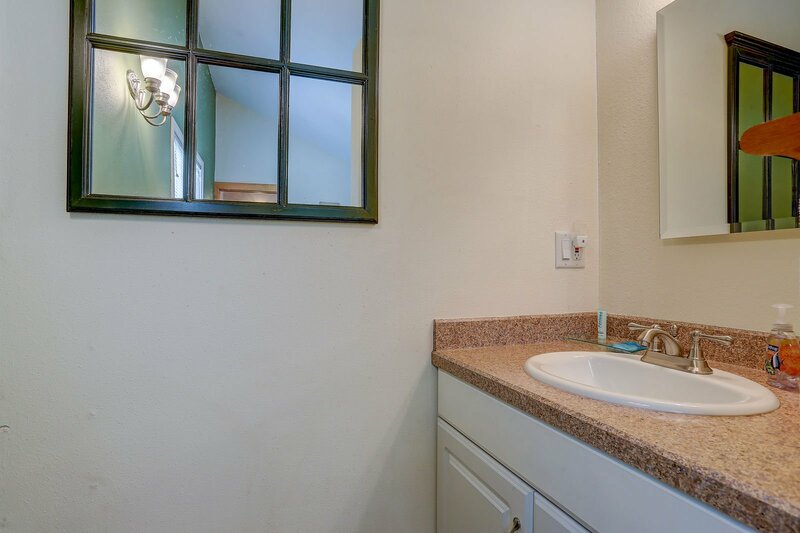 There is nothing like relaxing in Ski Condo 233 on your next vacation to Bend.